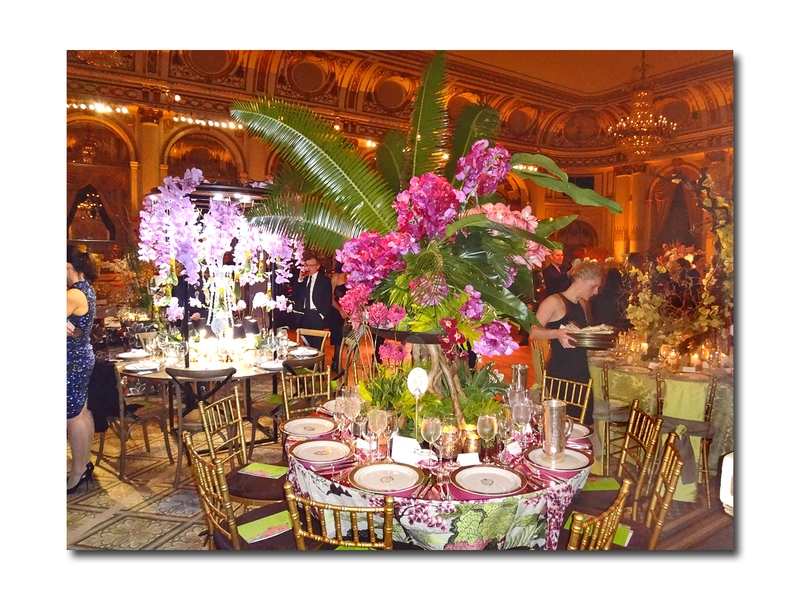 The Plaza Hotel’s Grand Ballroom was the setting for The New York Botanical Garden’s annual Orchid Dinner which was held on Wednesday evening (www.nybg.org). Underwritten by Hearst, Veranda Magazine, and Louis X111 Cognac, this enchanting event serves as the important fundraiser for NYBG’s enviable orchid collection (the more than 300 guests raised $550,000). It is also a feast for the eyes and a reminder that spring is not too far behind (which could not have been more welcome given Wednesday’s cold, wet, inclement weather). 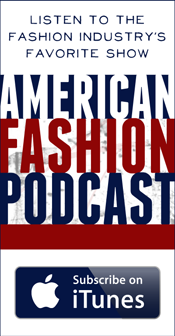 This year’s Chairs were Vera Aryeh and Bob Gossett, Sharon and Bill Jacob, Susan and George Matelich, Clinton Smith, Editor-in-Chief, Veranda Magazine was Chair. Carolyn Englefield, Director of Decoration and Special Projects, Veranda, was Decorations Chair. The night began at 7pm with cocktails, a sale of “rare and exceptional” orchids (leading orchid experts were present to help those pondering their choices) and a Silent Auction of exclusive orchid themed items. 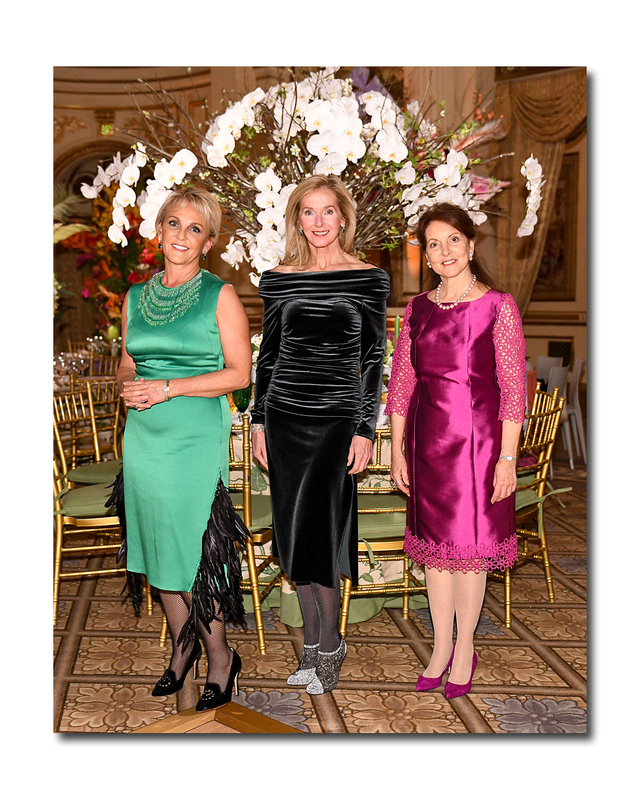 At 8 pm, guests made their way into The Grand Ballroom for dinner and dancing. 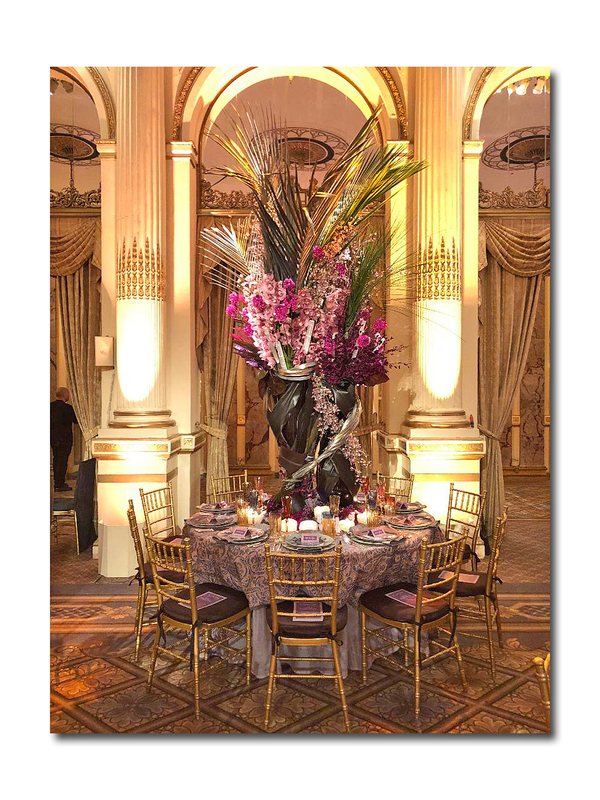 The room was literally transformed into a tropical paradise with each of its glorious tables punctuated by the resplendent, thoroughly imaginative and inventive over scaled orchid centerpieces; the work of 29 leading designers. Among the many standouts was Wesley Moon’s homage to Elizabeth Taylor . His centerpiece was a replication of the fantastic headpiece Liz wore to the famed 1976 Bulgari dinner in Rome. The theme continued to the place cards which bore names of his chic, imaginary guests (Liz Taylor, Richard Burton, Aristotle Onassis, and Karl Lagerfeld among them). The silver ware and vintage plates added the proper ambiance. 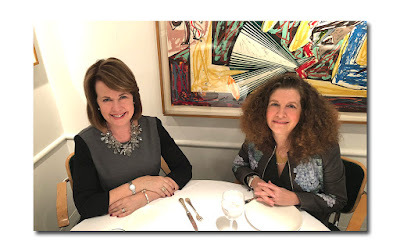 (FYI, right before dinner was to be served, there was an announcement that designers had to remove their tableware in order to get ready for the Plaza’s own. All I could think of was that while it was obviously the practical way to go, it seemed like such a shame to have all that creativity taken away so quickly). Patrick Mele designed his table to re-create the Dutch Masters; a still life through a saturated pop color lens. 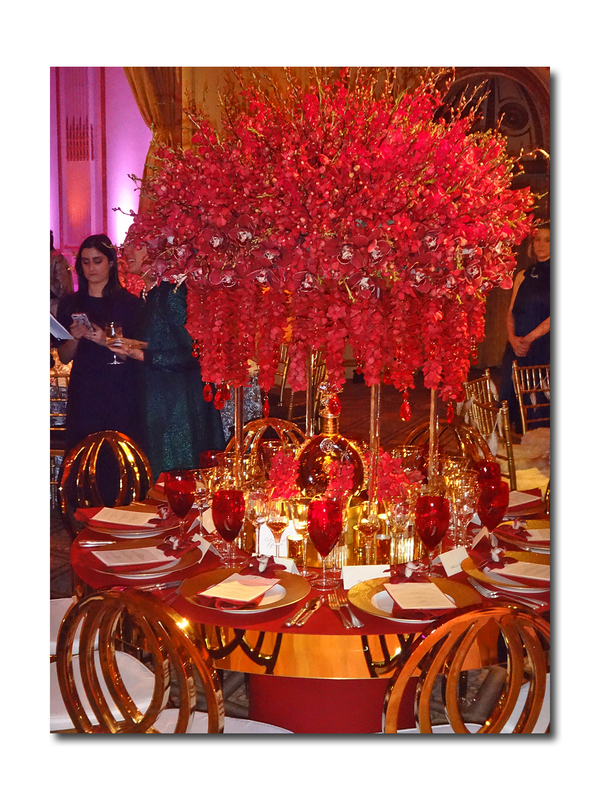 The black table cloth to the floor was accessorized by chairs, each covered in a different rich hue. 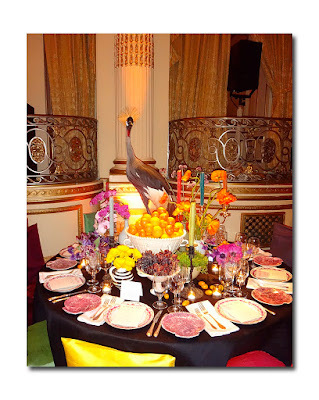 Creel & Grow added the star of the table, an African crowned crane. 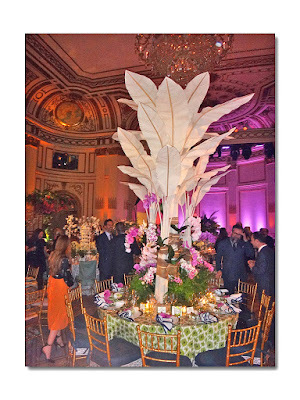 And speaking of birds, Barbara Westbrook’s centerpiece was a wonderful birdcage. Ashley Whittaker won the prize for designing the tallest and most dramatic centerpiece in the room. This event also serves as a precursor to the Orchid Show, which is now in its 16th year. It opens on March 3 and runs through April 22 and will showcase the exquisite orchid installations created by Daniel Ost. Arguably one of the world’s leading floral designers, the Belgian flower artist and garden architect is known as the “Picasso of flower arranging” in Belgium and “the international star of flower decoration” in France. He uses flowers as forms of expression, transforming them into living sculptures and veritable works of art. More than one thousand orchids in every conceivable shape and province will be on display in the Enid A. Haupt Conservatory. There is no question that the glorious orchids were the stars on Wednesday evening and they were really never outdone by the guests; the majority of whom pretty much adhered to the cocktail dress code with many favoring sedate New York black (it was as though they purposely did not want to upstage the botanical beauties). But that is not to say there were not a few bright lights; women who wanted to stand out rather than fade in the background. They factored in the theme of the evening through color or pattern and added a playful touch. 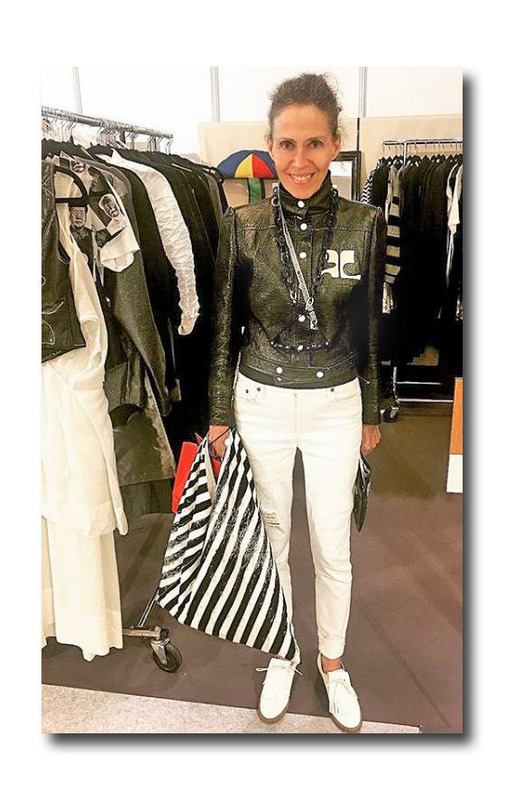 Laurel Marcus wore a colorful beaded jacket with flowers and surrealistic eyes by Australian label, Romance Was Born (it is sold at Saks Fifth Avenue). Chandra Johnson wore a long chiffon Gucci dress with a butterfly embroidered top. 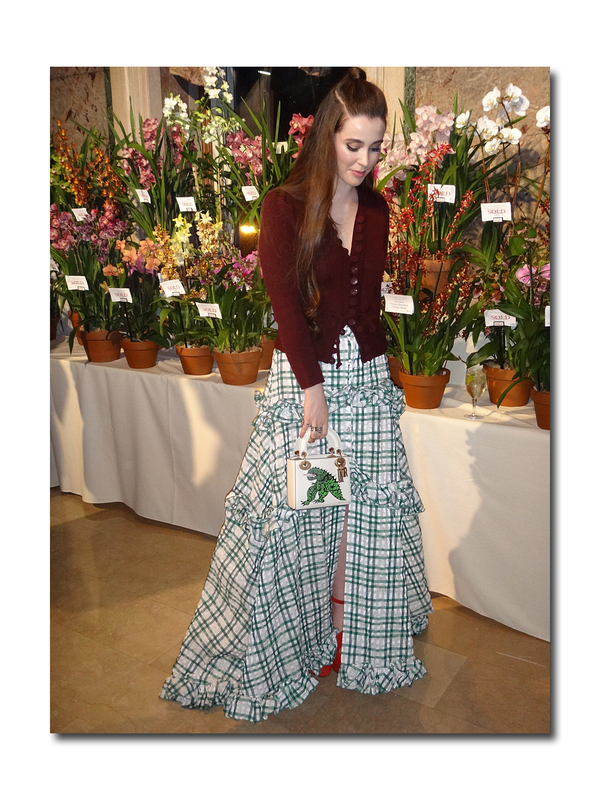 Nell Diamond opted for Rosie Assoulin’s long skirt with a green and white trellis pattern which looked great against the potted orchid plants. She accessorized with a fitted ribbed cardigan, bright red platform sandals, and a whimsical Lady Dior bag featuring a green dragon. While I may not have necessarily spotted any orchid printed ensembles on the runways for Fall 2018 which are under way in New York, it’s been hard to ignore all the orchid inspired vivid color (pinks, purples, yellows, oranges, reds, greens and even black and white). 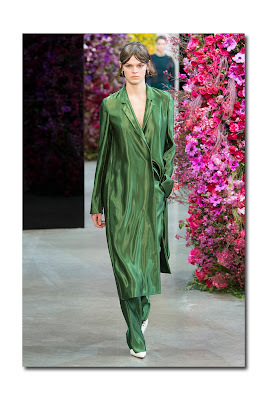 There have also been a number of painterly flower prints (they never seem to disappear), and gorgeous flowers were used to great advantage on the runway of both Tory Burch (there was a veritable garden of pink carnations to be exact) and at Jason Wu, where the tall installations served as a wonderful counterpoint a collection filled with strong color, jewel tones, and a smattering of black and ivory.